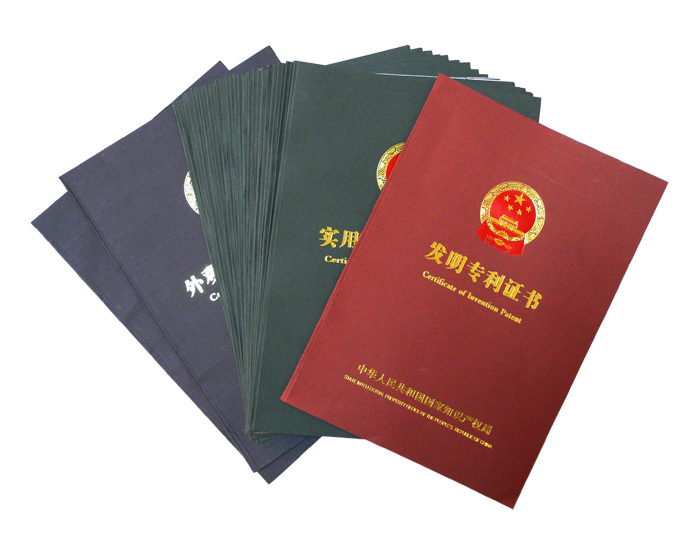 In 2011, identified as “2011-2012 annual High-growth SME”by Small Business Administration in Dongguan City. 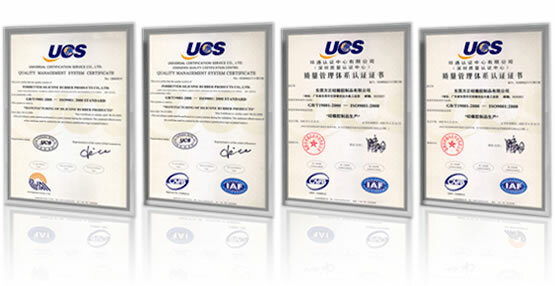 In March,2013, identified as “2013 annual 323 High-growth SME”by Small Business Administration in Dongguan City. 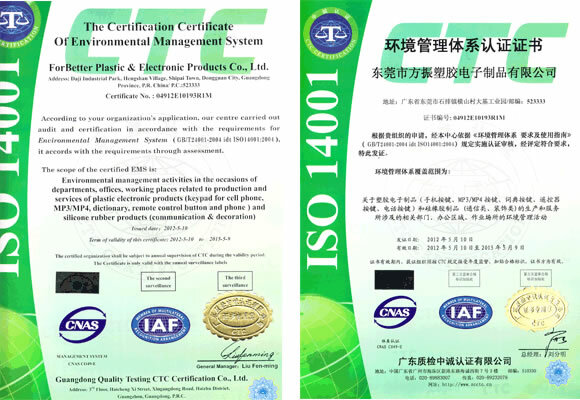 In March,2013,”protective shell of digital products” were identified as “2012 High-Tech products in Guangdong Province”. Industrialization Demonstration Base” in Dongguan city. 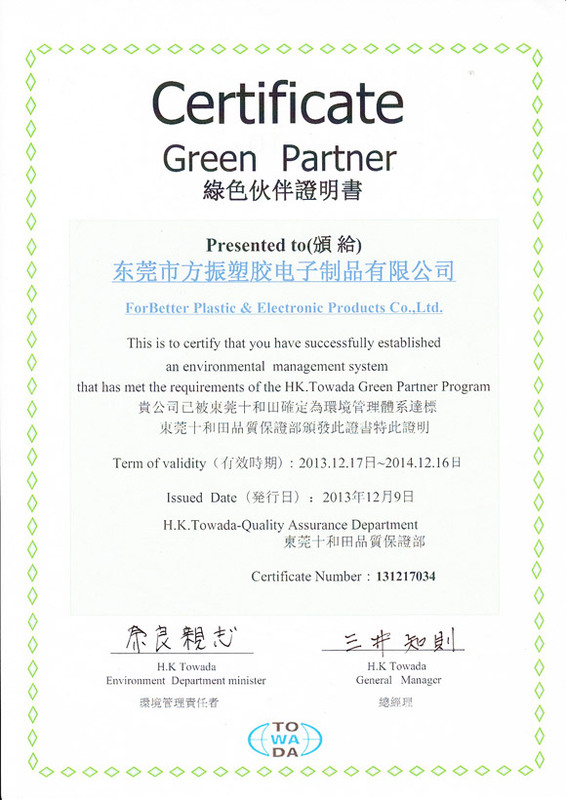 In December,2013,For-Better VUSTA was awarded as”2013 Annual Advanced Enterprise VUSTA” by VUSTA in Dongguan City. Satisfaction from customer, Quality comes first,Continuous improvement,Constant innovation. products,every requirement of customer can be met. 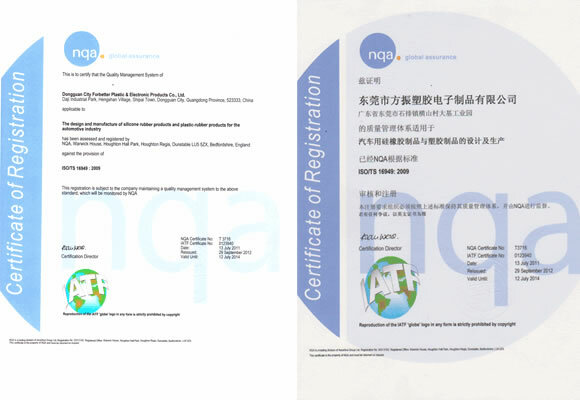 Passed the ISO16949 Management System Certification in July,2011.